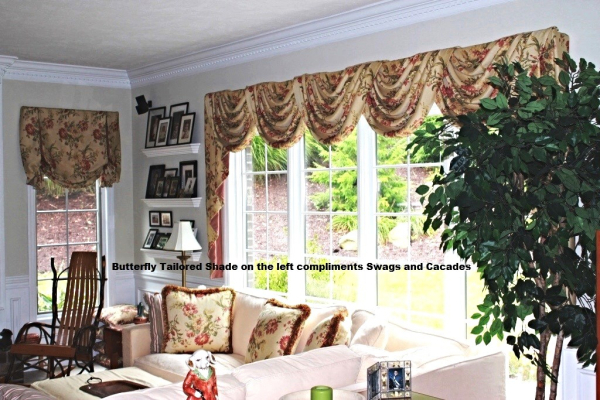 To Elegant Touch Interiors where it starts with a vision and ends with a formidable experience. "It has now been over 25 years in an industry that continues to inspire me. 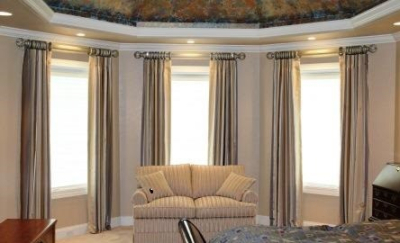 I love to connect with my client, take them on a journey in which their home compliments their unique personality and taste. Where design and function meet is my area of expertise. I would love nothing more than to inspire you and earn your appreciation." 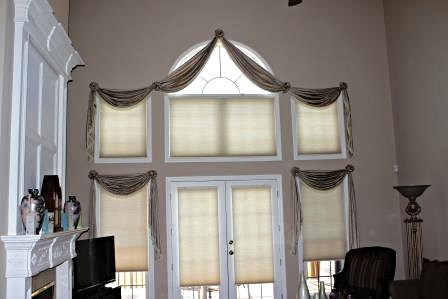 From simple panels to more intricate window treatments, our design experts will help determine the suitable styles for your home. Confused with what product to use? 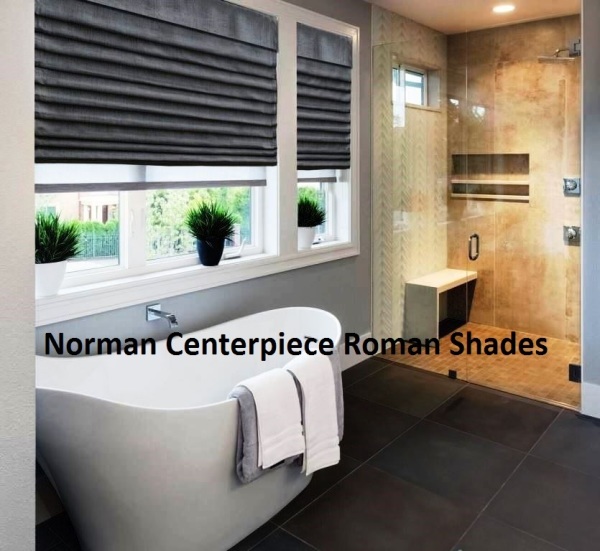 Let our design professionals help you find the proper balance between design and function. 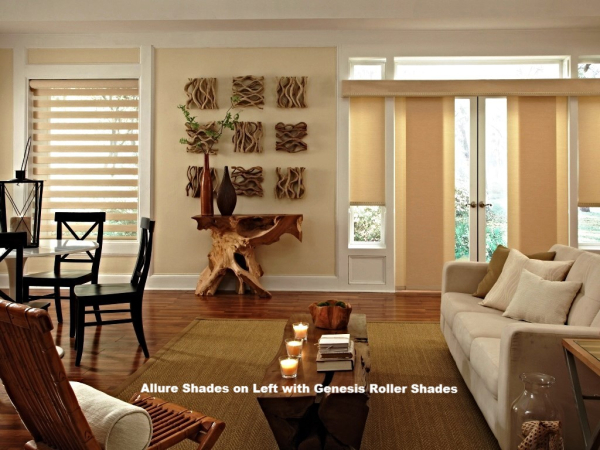 Both timeless and elegant, shutters are also quite versatile. 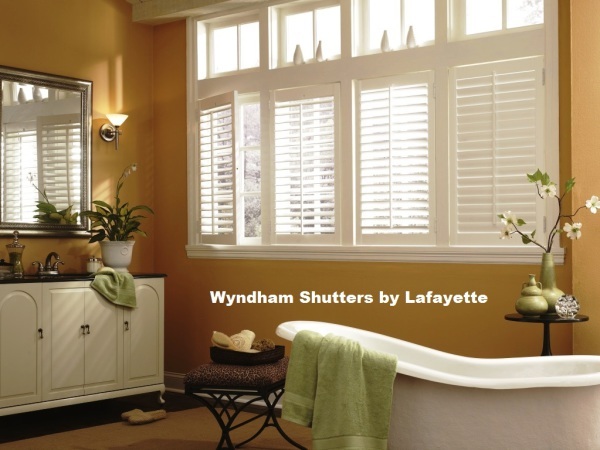 Shutters can fit any window opening and any shape. 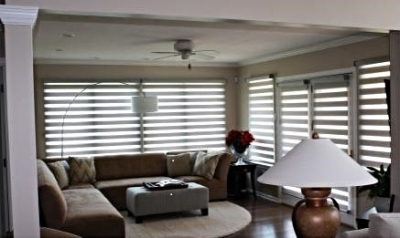 Call us for expertise in the measuring, designing and installaion of Shutters! Safe, GREEN and odorless solvent. Great for all types of fabric treatments. Excellent for all types of shades including Silhouette, Luminette, Pirouette, Vignette and Allure shades. Guarantee of no shrinkage,color losss, or loss of sizing. We are a Pittsburgh Born and Raised company....Not A Franchise! !